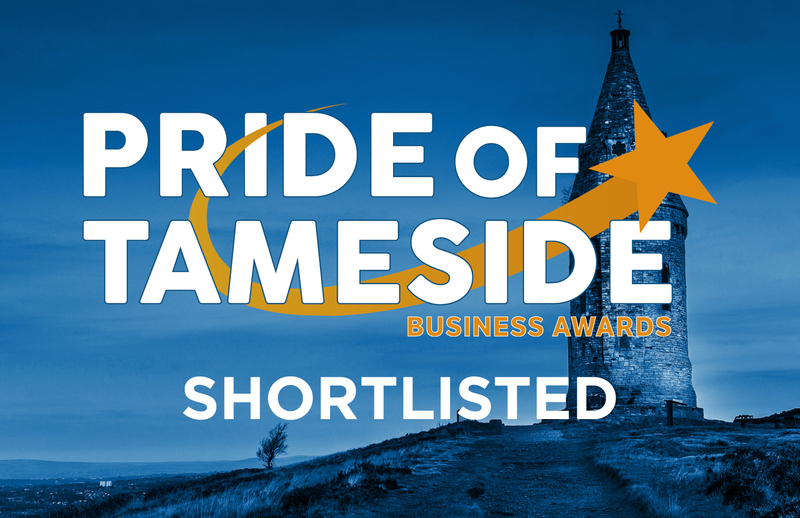 We are very honored to be shortlisted for such awards within our local area. This recognition highlights the big steps we have this year in growing the business and also successfully delivering large projects for high profile clients. The awards take place on Friday 25th October.